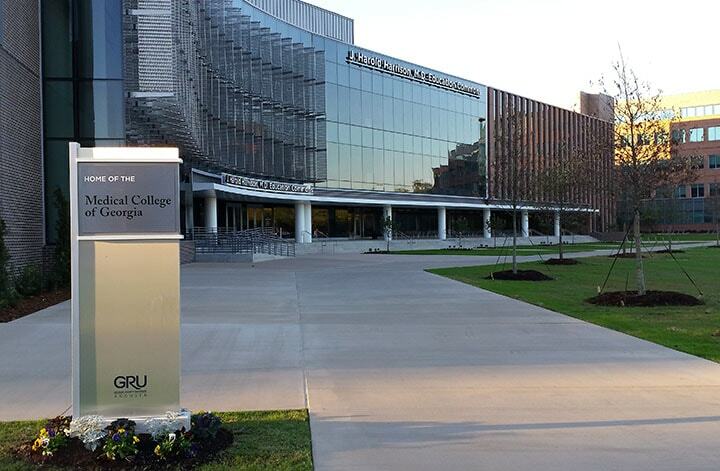 At Georgia Regents University (GRU), the design for this medical education commons is based on educational synergies, program requirements and sustainability. 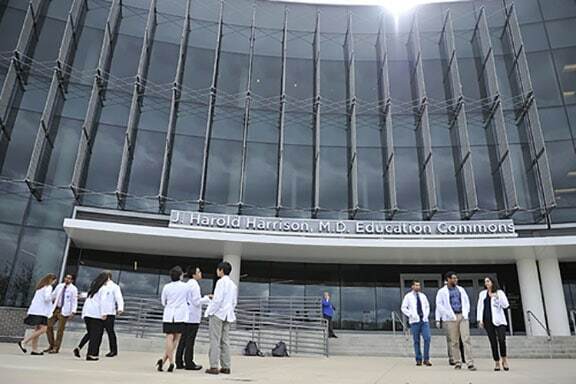 This campus addition provides new classrooms and teaching labs for dentistry, medical and nursing students. The dramatic form communicates the innovative, collaborative and life-changing activities happening inside. High-tech, state-of-the-art classrooms provide opportunities for robust teaching and experiential learning through the use of advanced audiovisual technology. Tiered lecture halls (two 300-seat and two 150-seat classrooms) adjust to accommodate large or small groups. Additional space is provided by 13 small group rooms. “Learning Communities” bring together students from diverse backgrounds and experience levels. A 42-000-sq.-ft. interdisciplinary simulation center will combine spaces for clinical skills, task training and high fidelity simulation. It will provide a collaborative environment where medical students, nursing students and others can do hands-on training with simulated and live patients. FMG was the environmental graphics consultant for this facility. This included a comprehensive recognition program.